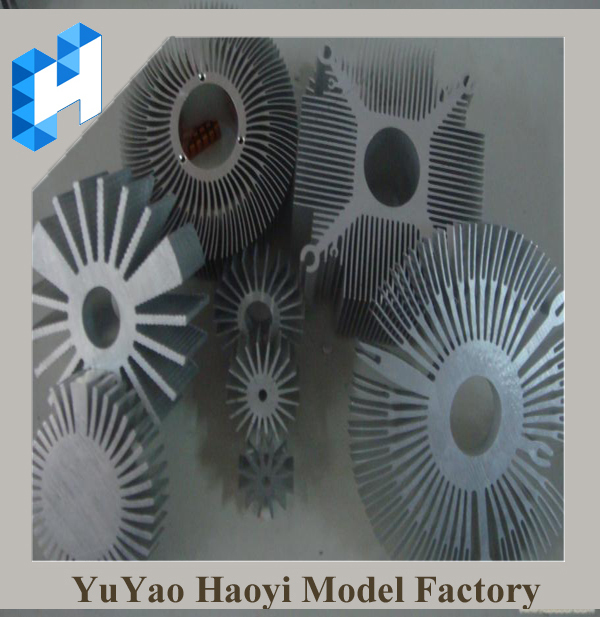 In general, casting thin-walled castings, the greater the flow resistance in the cavity, the gate also uses a smaller thickness, thus having a large resistance, so that there must be larger than the filling pressure, in order to guarantee the achievement of required . ingate speed for thick-walled castings, on the one hand a lower ingate selected speed, and longer solidification time for the metal, allowing smaller than the filling pressure; the other hand, in order to make the casting has a certain density, but also need to have enough pressure ratio compression to meet the requirements for complex shape castings, fill higher than the pressure should be used. 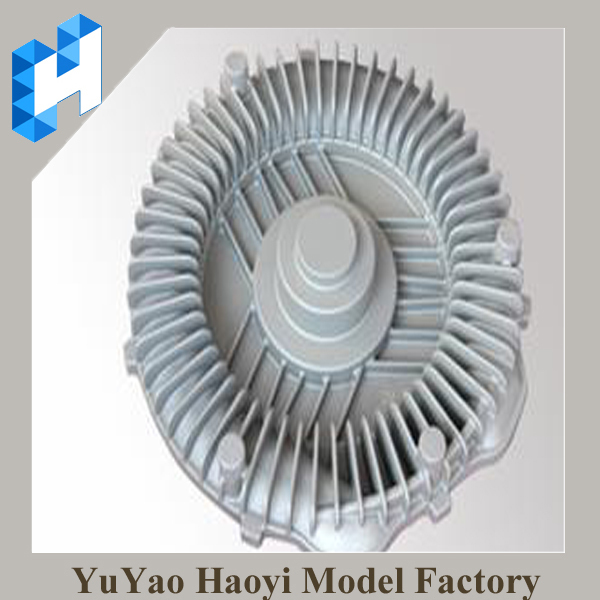 further, as the alloy category, the size of the gate speed, die casting machine capacity power and strength of the mold, etc., should be properly taken into account. filling pressure than the size calculated according to the selected main ingate speed. 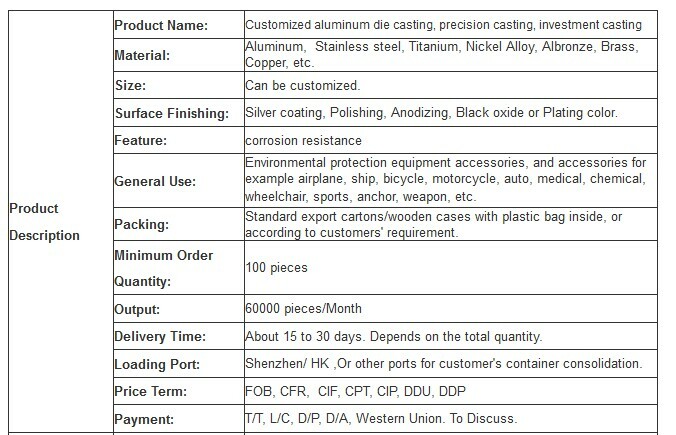 as supercharging pressure than the size of the alloy according to the category, refer to the following value selection table. when the exhaust cavity under good conditions, the ratio of the thickness of the gate with the appropriate thickness of the casting, the choice of a low pressure ratio pressure, while exhaust conditions worse, the thickness of the gate with the casting wall thickness ratio more hours, the booster should be higher than the pressure. Thanks for your time view our products. 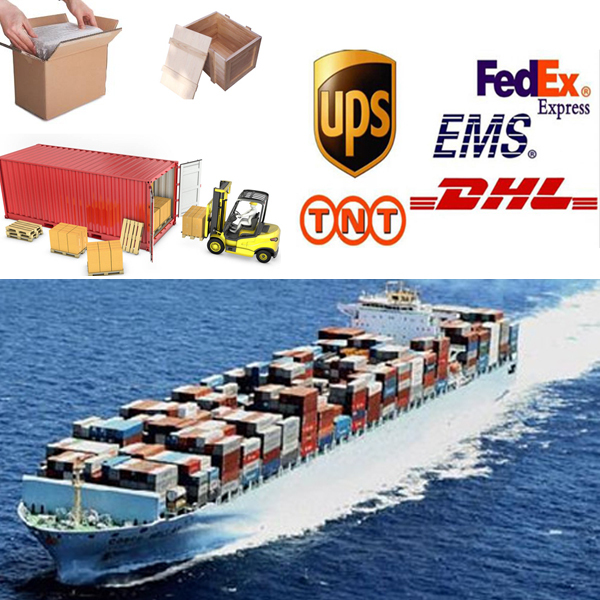 Send Inquiry to us~ Let us know what your needs. 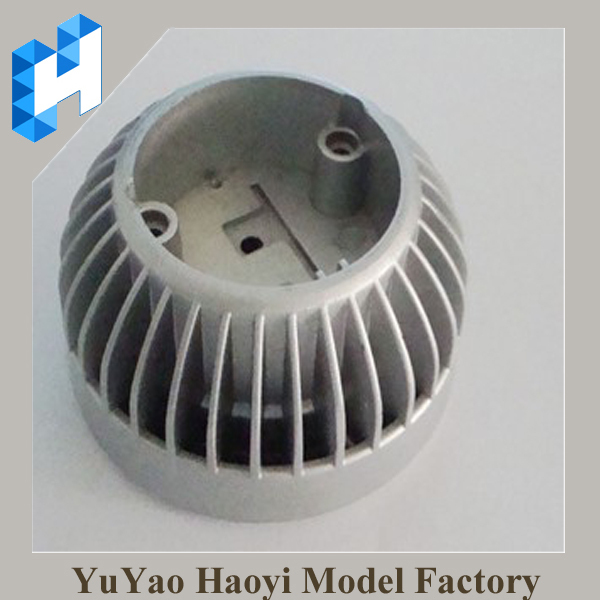 Looking for ideal Pressure Die Casting Manufacturer & supplier ? We have a wide selection at great prices to help you get creative. 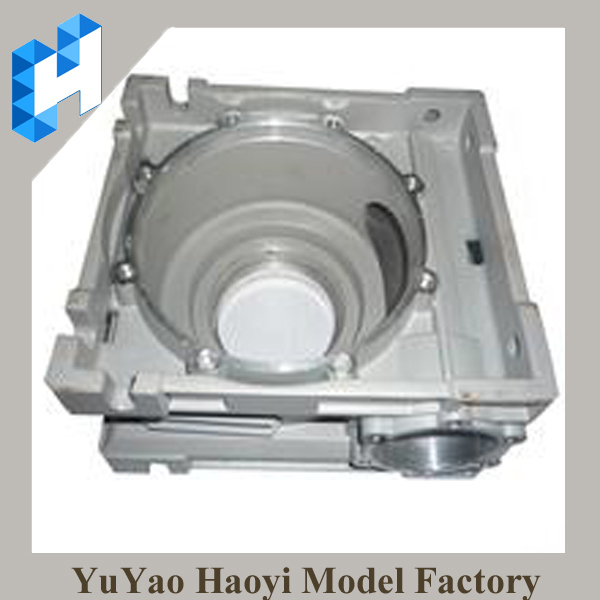 All the Aluminum Pressure Die Casting are quality guaranteed. We are China Origin Factory of Aluminum Mass Production. If you have any question, please feel free to contact us.